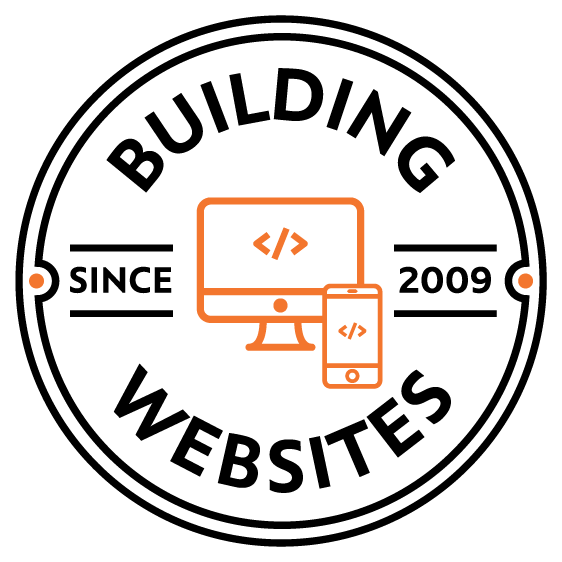 We all know that looks matter…especially when it comes to your website! 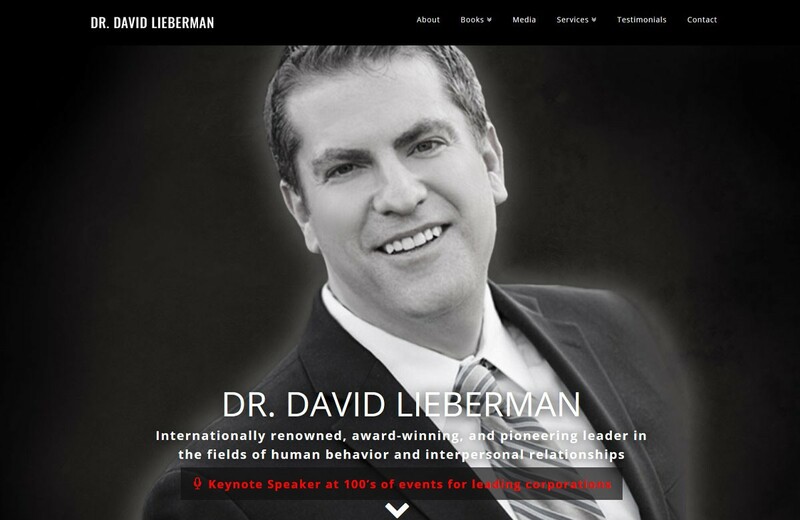 For Dr. David Lieberman, award winning author, world renowned speaker, VIP coach and media consultant, the vision was clear: create a bold and eye-catching website, using stark black and white contrast. The result: a high octane website for a powerful and dynamic figure.